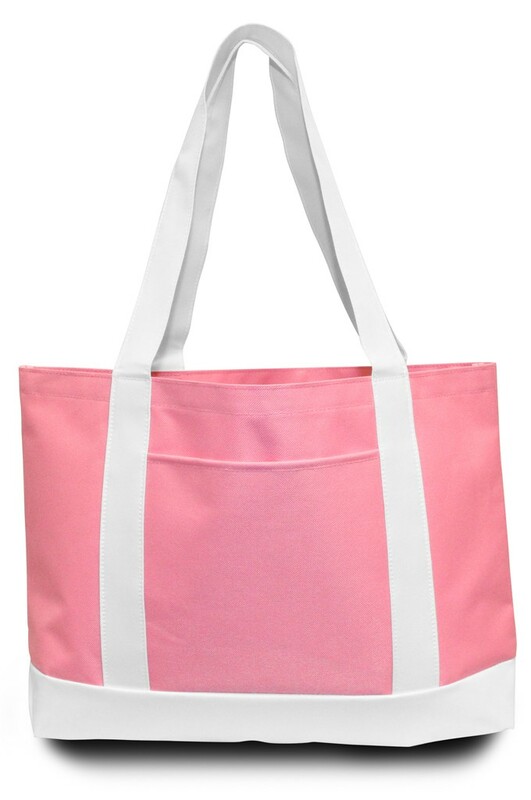 Basic boat tote meets new age colors! 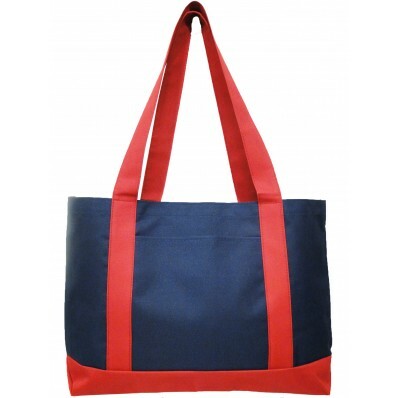 The Intersected Shoulder Tote bag comes in three fresh new colors for the new year. 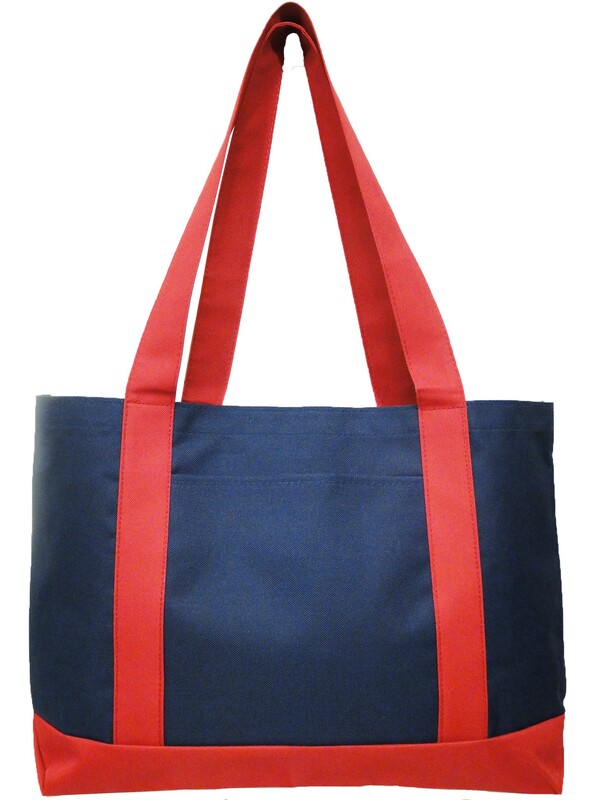 Choose our pink tote for a feminine and soft look...or go for the blue and red for a more superhero vibe. 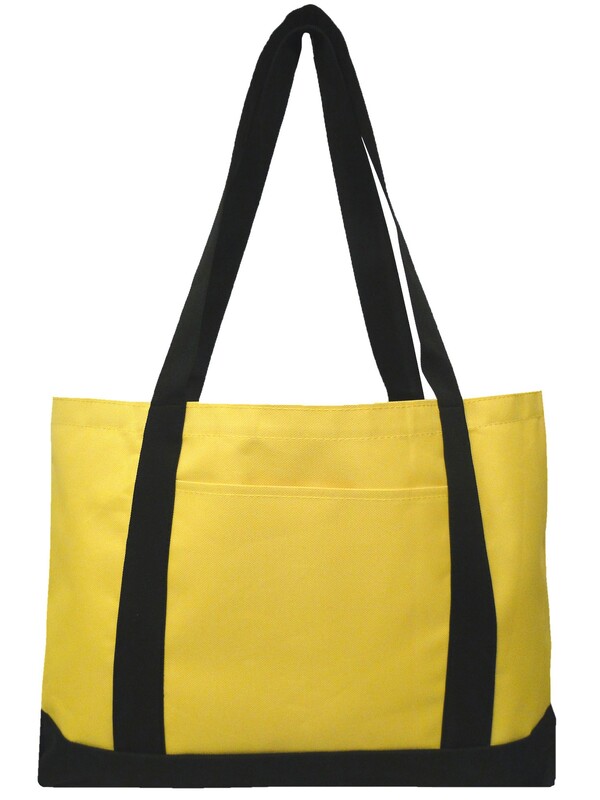 Finally, you can choose the yellow and black bag for a more streamlined or standout look.